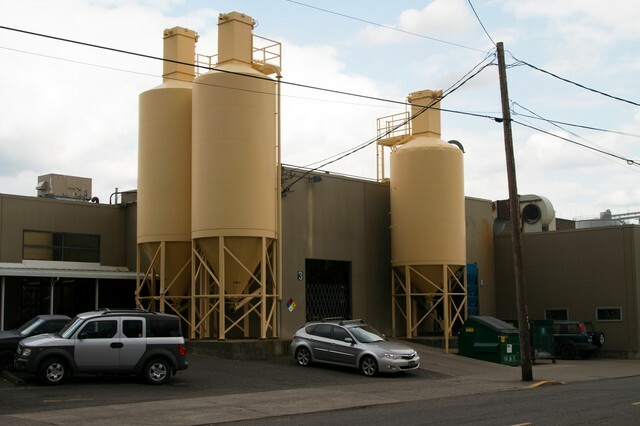 by Ryan Haas OPB June 15, 2016 3:30 p.m. | Updated: May 25, 2018 11:57 a.m.
Portland’s air is dirtier than we thought. A study conducted by researchers at the U.S. Forest Service revealed dangerously high levels of heavy metals in Portland, sparking an investigation into the sources and causing regulators and officials to question why the pollution was left unchecked for so long. Earlier this year, the Oregon Department of Environmental Quality determined that Bullseye was emitting high levels of carcinogenic metals such as arsenic, cadmium and chromium. Silva and her husband are seeking an undisclosed amount for actual and punitive damages in the case. The suit alleges that Bullseye “knew or should have known” it was emitting harmful chemicals and directly caused cancer in people such as Silva. “Ms. Silva’s lung cancer was proximately and directly caused and its growth promoted by her exposures to the above contaminants from the Bullseye facility,” the lawsuit stated. Bullseye officials were not immediately available to comment on the lawsuit.